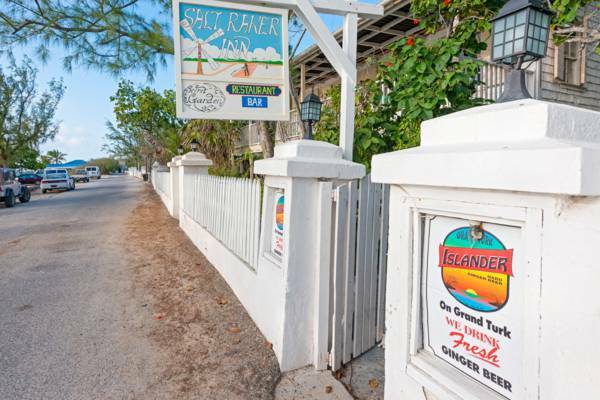 This restaurant at the Salt Raker Inn offers a blend of island and traditional continental fare. Open for breakfast, lunch and dinner, seven days a week. This restaurant is located in the Salt Raker Inn.